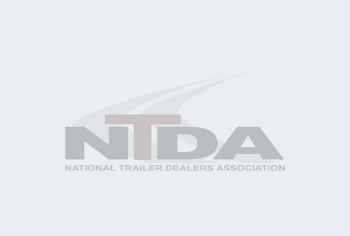 NTDA Members Have Unlimited Access to our FET Compliance Hotline as a Benefit of Membership. Need the FET Compliance Hotline Number? Contact Gwen Brown at (810) 229-5960 or e-mail gwen@ntda.org. Tips for Acing the Inevitable IRS Federal Excise Tax (FET) Exam written by Tim Reyonds, Partner, CliftonLarsonAllen. 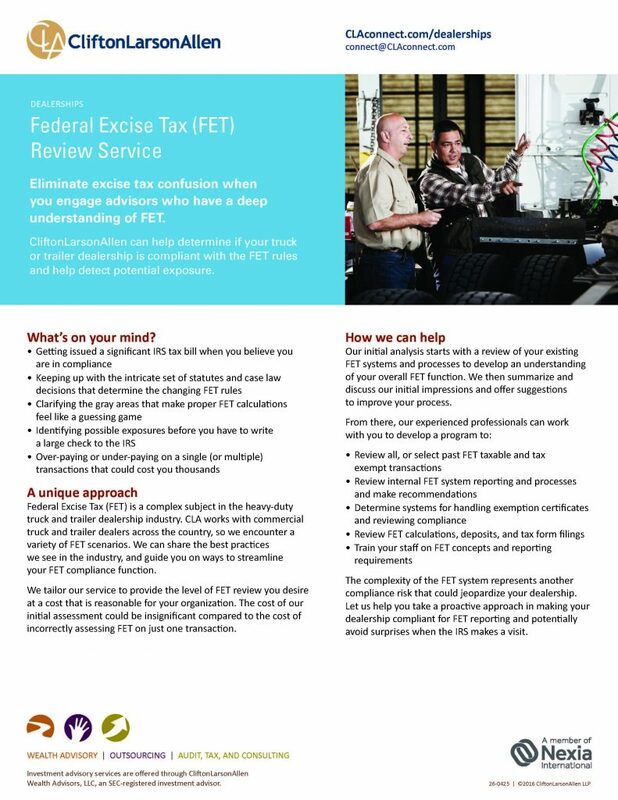 Click the link below to learn more about a Federal Excise Tax Review Service offered by CliftonLarsonAllen.